You are here: Home / Uncategorized / Sitting for too long could actually kill you. Sitting for too long could actually kill you. New research has found that sitting for too long can kill you! That is the startling fact reported in a Canadian Study published in the British Medical Journal this month. Sitting for long periods doubles the risk of developing blood clots that have the potential to travel to the lungs where they become lodged in blood vessels and cut off the blood supply to a part of, or in severe cases, a large part of the lung (known as a pulmonary embolism if the clot gets trapped in a blood vessel supplying the lung). Pulmonary embolism is a consequence of a deep vein thrombosis (DVT) or a blood clot in a vein. If the clot becomes dislodged and travel to the lung it is known as a pulmonary embolism. The bottom line: the study suggested more should be done to discourage a sedentary lifestyle. Keep an eye on upcoming blog posts for workplace tips on avoiding back pain in the office. Do not sit still! We already knew that sitting in the same posture for prolonged periods is bad for our posture and that it puts additional pressure on our joints and muscles. So if you’re sat in the office get up out of your chair and take a walk every now and then. Why not surprise your colleagues and volunteer to make the tea and coffee for a change? They will be ever grateful and you will be a whole lot more comfortable. Don’t like being the tea boy? A quick 30 second circuit of the office is all that is required to fire up our muscles again and reawaken our postural sensors. Can’t manage 30 seconds away from your desk? Then keep an eye out for some exercises to be posted on the website soon. No excuses, it really can be that simple! 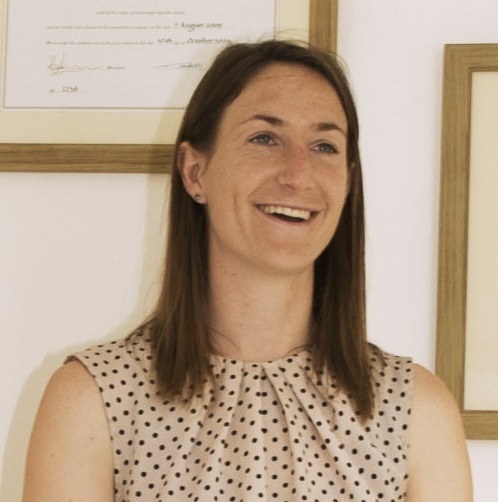 http://revivechiropractic.co.uk/wp-content/uploads/2015/12/Revive-Chiropractic-Logo-CSI.png 0 0 Alison Eaves http://revivechiropractic.co.uk/wp-content/uploads/2015/12/Revive-Chiropractic-Logo-CSI.png Alison Eaves2011-11-09 09:58:002015-05-27 20:14:28Sitting for too long could actually kill you. So you are a chiropractor…that’s feet isn’t it? Are you in pain at work..?